PebbleGo is the award winning PreK-3 database for reading and research. 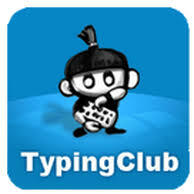 The PebbleGo databases make learning and improving reading and research skills fun, building on children’s interest. Databases are simple to navigate and offer key reading supports such as read-along audio and word-by-word highlighting. (PebbleGo, Capstone, 2018). 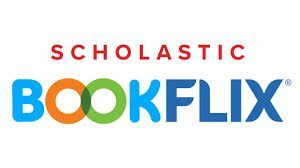 All fiction / nonfiction pairs are categorized according to nine themes: Animals and Nature, Earth and Sky, Family and Community, People and Places, Music and Rhyme, ABC’s and 123’s, Adventure, Imagination and Celebrations. For login information, please ask your classroom teacher or visit the Library. 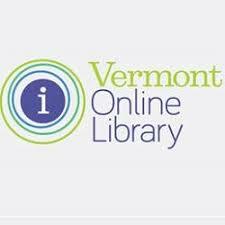 Vermont Online Library…A group of databases that are free for Vermonters! Try Symbaloo…a curated list of age-appropriate learning tools for elementary students!